Welcome to my recommended page! This page is where you can find all of the products, companies, and services that I trust to send my 1,000,000+ yearly readers to. If you are looking to save money, invest, or track your wealth, you’re in the right place. I update this page regularly with new ways to make extra money online as well! Please note: there are affiliate links on this page below. I only recommend products that I have fully vetted myself or use personally. Starting my blog three years ago completely changed my life. I went from being a high school band director that hated his job to working from literally anywhere that has an internet connection and choosing my own hours. Because of this site and the skills that I picked up from blogging, I outperformed my monthly teaching income within 3 months of quitting my job. Now just three years later, this site brings in over $50,000 per month (and my best month so far was $155,000!). I don’t have a degree in writing, and there’s nothing “special” that I have which led to my success as a blogger. I’m just a former teacher who worked hard and figured things out along the way. And since I get emails and private messages every single day asking how to start a blog, I decided to put my teacher hat back on and show you exactly how to start your own money-making blog right now! This 8 day email course will teach you how to start a blog, grow an audience, and monetize it quickly. This course will help you make $1,000 or more per month running Facebook ads for small businesses. This course will teach you how to grow your blog traffic and email list quickly on the cheap using Facebook ads. 2 minutes. That’s all it takes to find the best student loan refinancing interest rates from multiple companies all at once. 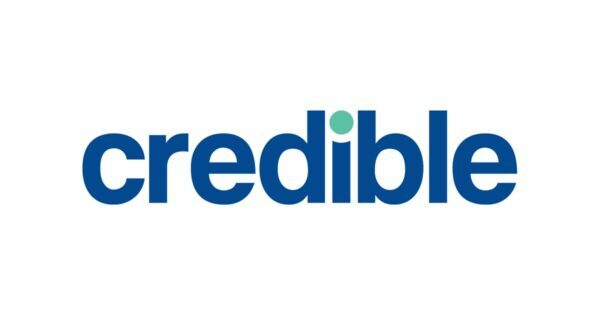 Credible is completely free, and have a 9.5/10 rating on Trustpilot with over 1,000 positive reviews. They do not utilize a hard credit pull, so your credit will not be effected in any way. My wife and I use Personal Capital almost religiously to track our money. It allows you to view all of your accounts from one screen, and it tracks your net worth and sends you weekly spending updates. It’s 100% free to use for tracking your finances. Check out my Personal Capital review. I love products that my readers can use for free! Credit Sesame allows you to track your credit score without having to put in credit card info or paying a dime. You’ll also get $50,000 of free credit fraud protection when you create a profile (which is awesome). 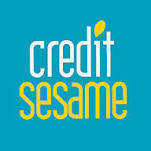 Take a look at my Credit Sesame review. 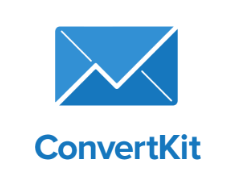 I just recently switched over to ConvertKit from MailChimp to handle my email campaigns and am very happy with it. If you are wanting to sell courses or products – this is a really good service. They’ll even help you embed forms if you need it, and there are all kinds of “automations” that can help you create a professional email sales funnel. Looking for cheap hosting? Bluehost is the hosting company that I recommend to M$M readers. It’s affordable and if you sign up through my exclusive link you will receive a free domain name when you purchase a 12 month plan. 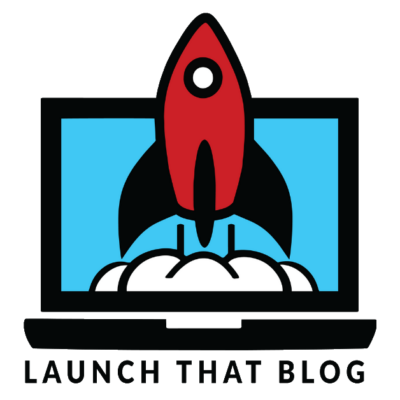 Read my “How to Start a Blog on Bluehost” post for more info. I use PicMonkey for all of the edited photos that you see on the site. I am NOT an artsy person, and I am still somehow able to use this very well. This is a must have if you share photos on social media or need better featured pictures on your blog. There is a free version with a bunch of ads, so I use the paid version for about $2 a month.